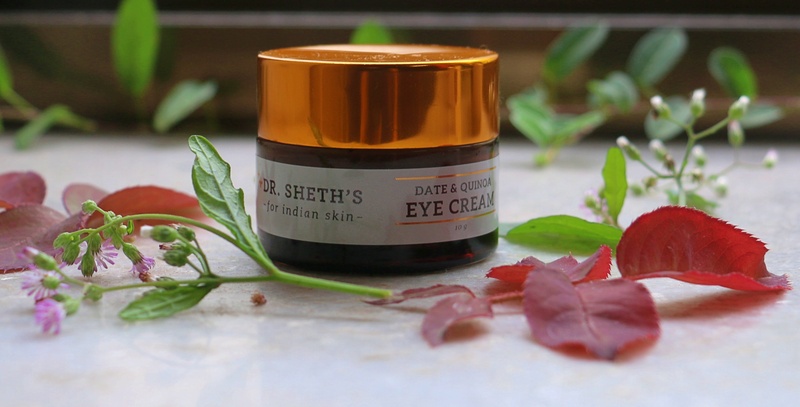 We’ve got you the best remedy for the Indian skin with Dr. Sheth’s and their exclusive products. 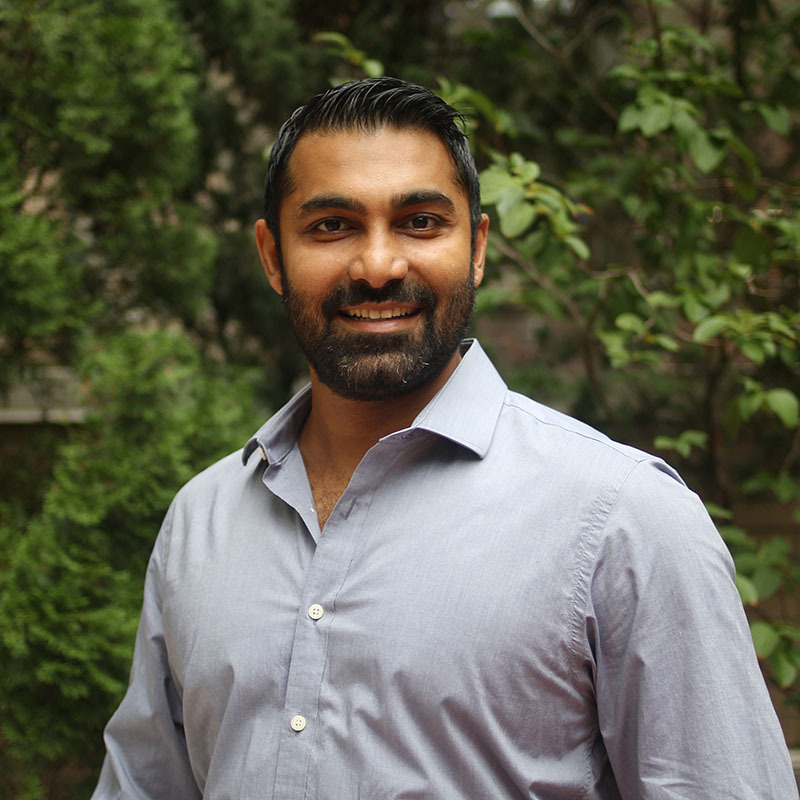 What was the initial idea behind introducing a brand like Dr. Sheth’s in India? 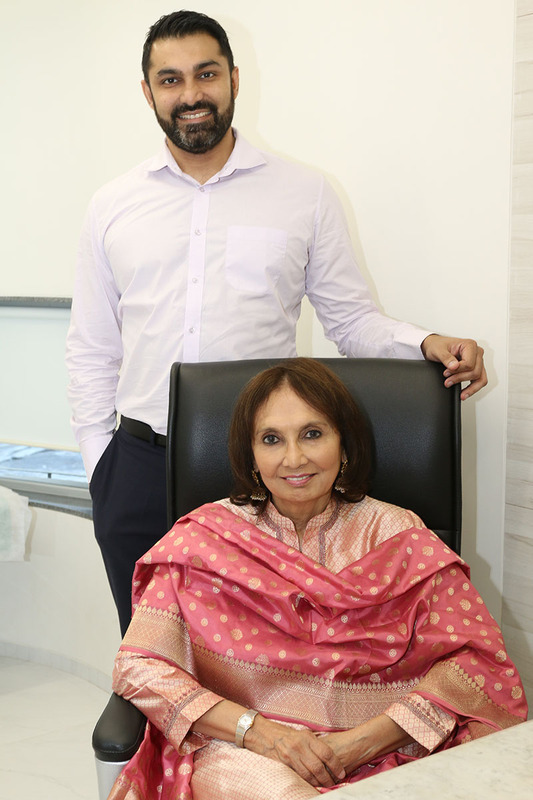 My mother, Dr Rekha Sheth is one of India’s leading dermatologist. 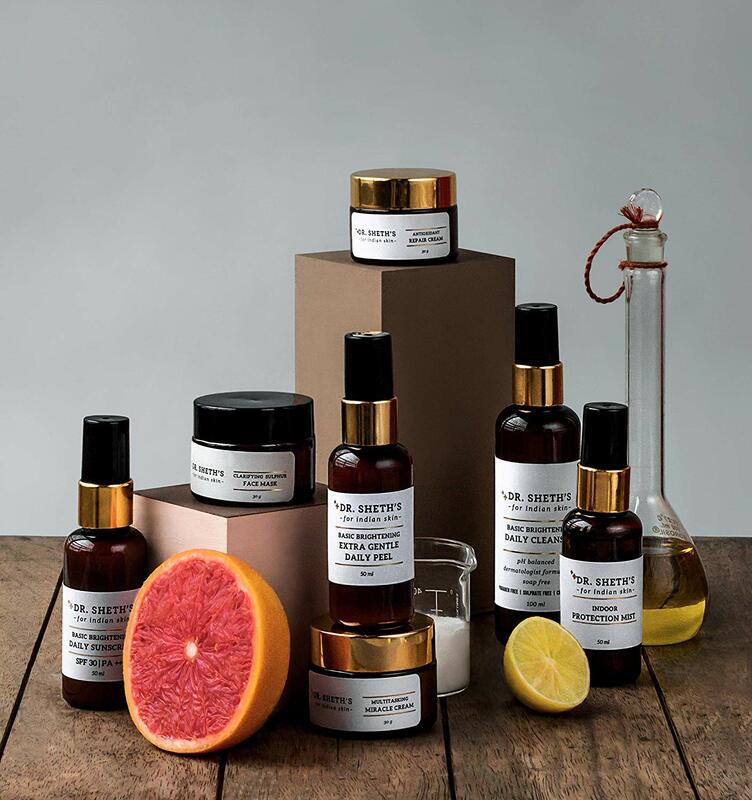 She had initially planned to create products based on what we need for our Indian skin as our climate is very harsh due to the UV rays and our skin is very different because we have melanin. We also have a higher incidence of PCOD and Diabetes. All these things make our skin more prone to pigmentation externally. When she went abroad, my mother got introduced to various technologies, for example, the first hair removal laser technology would end up giving pigmentation to the Indian skin. When she consulted the doctors about why we (the Indians) have to deal with this pigmentation, she got to know that they didn’t have enough patients of colour to be able to address this issue. They were only concerned with white women aged between 25-65. Since even after years of research there was nothing that was exclusive for us, we thought of creating something together for the Indian skin. Talking about the Indian skin, how different it is from other kinds of skin? The main difference is that our skin is rich in melanin and is very prone to hyperpigmentation. For example, if a person with white skin gets injured, he or she will have a wound that will heal and everything would be back to normal. But when the Indian skin gets injured, the pigmentation remains for around 3 to 6 months. Secondly, we are closer to the equator so we experience very intense UV rays which increase the pigmentation. Thirdly, we have a very polluted climate and it chips away our the natural protection of our skin. Because of this, we generally have oily and sensitive skin as compared to those living in a cooler climate. How do you incorporate the elements of nature and science in your products? When my mother was doing her research, she would regularly go for foreign visits and would observe how different people like the Chinese and the Africans dealt with pigmentation in their ways. With her expertise and my technical know-how, we realized that whatever has worked as per our experience is what we are offering our consumers today. We try to integrate elements that our consumers are more comfortable with, like turmeric for example. In some aspects, western medicine is more appropriate so we use a gentle peel that has alpha hydroxy acids (fruit acids) which gently exfoliates the skin. It’s just like certain parts of a plant are more effective than the plant itself. We firmly believe in the amalgamation of nature and science and follow the same. What is it that makes your brand different from the other brands in the Indian Market? 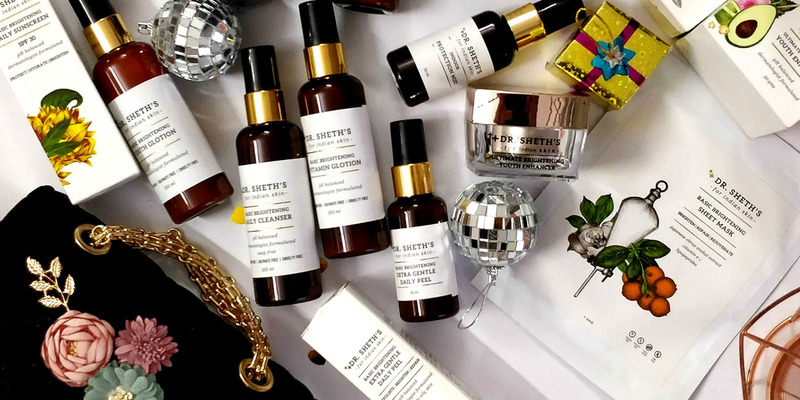 It is the only brand has three generations of expertise in Indian skincare. There is no other brand that makes products exclusively like us. Are your products also suited for men as their skin type is different from women? Men have thicker skin and they secrete more oil than women. Our products are unisex because we also have men using them. 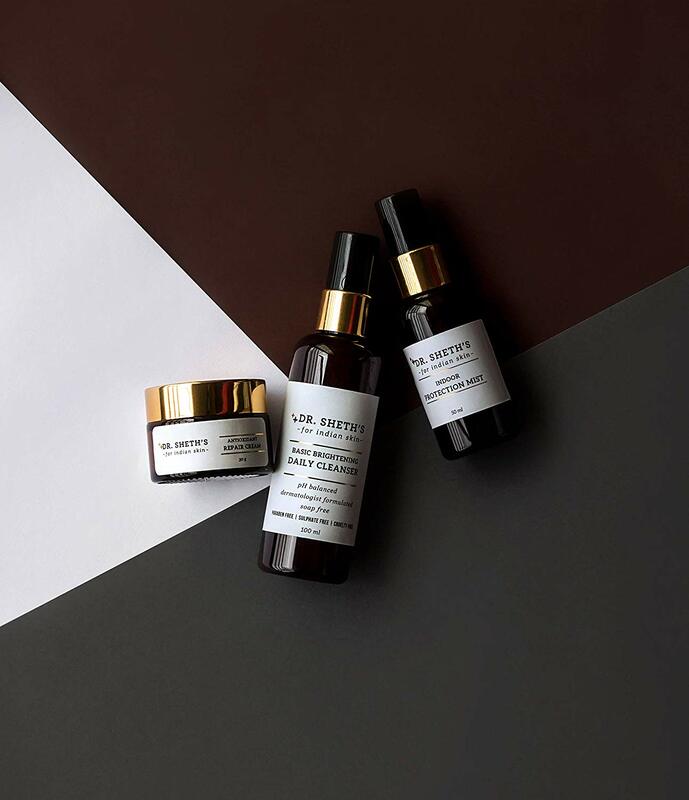 We understand that our market is not designed for men as most products cater to a milder skin but even though our products take time, they have shown considerable results on men as well. Kindly share some skincare tips for our readers that they must know? Always wear sunscreen regardless of the fact that you are indoors or outdoors to avoid permanent damage to your skin. Exfoliate your skin often. I don’t recommend scrubs on the Indian skin because our protection barrier gets damaged because of the pollution. You can instead use fruit acids to exfoliate your skin. Use a nourishing cream at night as our skin gets damaged from pollution and exposure to UV rays. It’s also important to hydrate your skin because the oil content has nothing to do with hydration. Is there any product you want to recommend to our readers who will read our blog? One of the products that is really doing well is our Date & Quinoa Eye Cream. Most brides go through a lot of stress and sleepless nights before their wedding so it acts as a miraculous product for them. Previous Post Know What Your Choice Of Colour Says About Your Personality.